The tiger's neck bore nail marks and his carcass was partially eaten, officials said, adding that marks of dragging were also found at the spot. 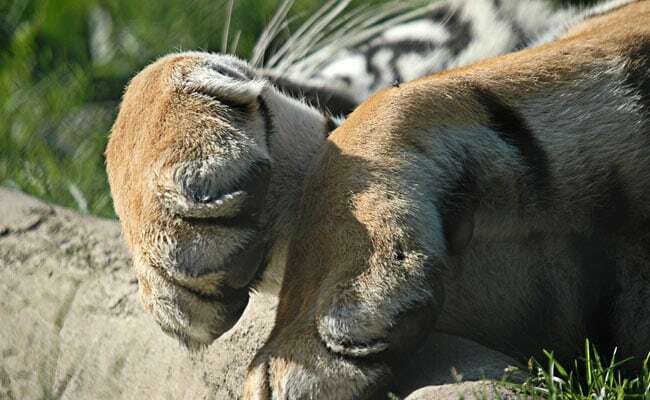 A four-year-old tiger was on Saturday found dead in Madhya Pradesh's Kanha Tiger Reserve, possibly in a fight with other animals, an official said. He said no suspicious activities were noticed in the vicinity of Kisli area where the tiger was found dead. The tiger was cremated after postmortem, as per the rules.